도서1. (박진실 변호사의) 대마이야기 : 대마에 대한 가장 기본적인 내용을 담았다! 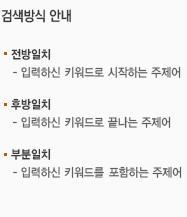 기타2. (The) ... annotated Tremeear's criminal code and the following related statutes ..